I hope everyone had an amazing Easter break. I just stuffed my face with some delicious Nigerian Jollof Rice and had some Walnut cake as dessert so I am pretty full. I even forgot to let you guys know that I have a new video up on my channel. 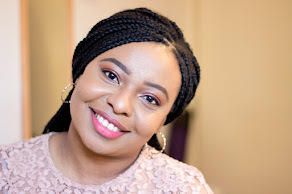 This is the one where I chat about my weekend bag from Primark which I am obsessed with at the moment. I recently downsized my weekend bag and my everyday bag (Longchamp LM Metal-review here) is definitely over the moon because I use it everyday. 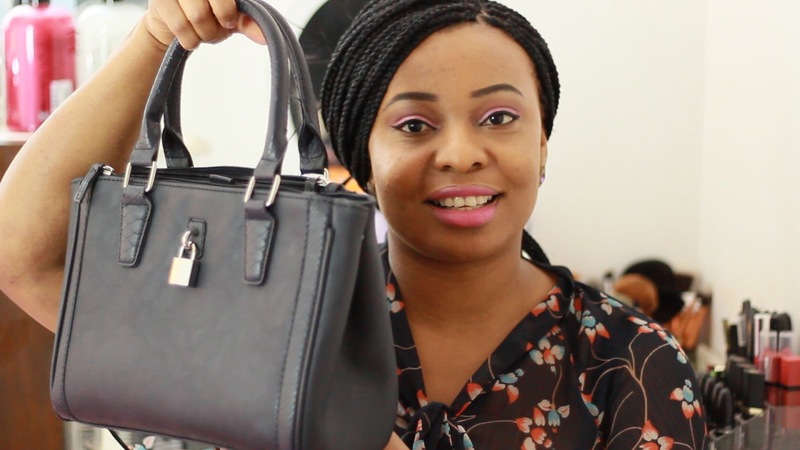 The Primark Bag (review here) is just perfect for the weekends and I have got so much use from it. It is very compact yet it still manages to store all my weekend essentials and a few extras. Let me stop rambling and leave you to watch the video. Here is a direct link to the video here and it is embedded above I would love it if you subscribed to my channel here. I would see you in my next post. Don't forget to enter the La Roche Posay Giveaway currently running now and it's open internationally too! !